To Fit: any application you have a requirement for! Suggested applications can include air induction filter fresh air feeds and brake cooling . 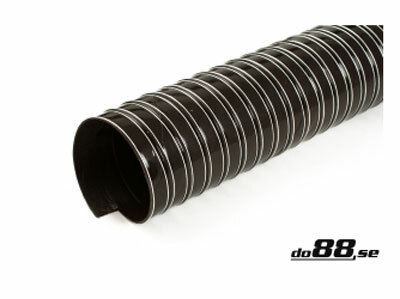 Not suitable as replacement engine intake hose, as could collapse under vacuum pressure.